As you have reached to the point of writing the dissertation writing, you are actually at very important level of your academic journey. The main point of the paper involves showcasing of the skills and the ability of conducting the research in the particular field, and presenting the results on the genuine piece of writing which will offer great value for your educational career. Before going further, first get yourself clarified with the definition of the dissertation. Dissertation is a term generally utilized for presenting final outcomes of the research done at the end of an educational program. However, this term is also utilized by the students of final year of the academic degree, as a kind of an assignment with much serious research. 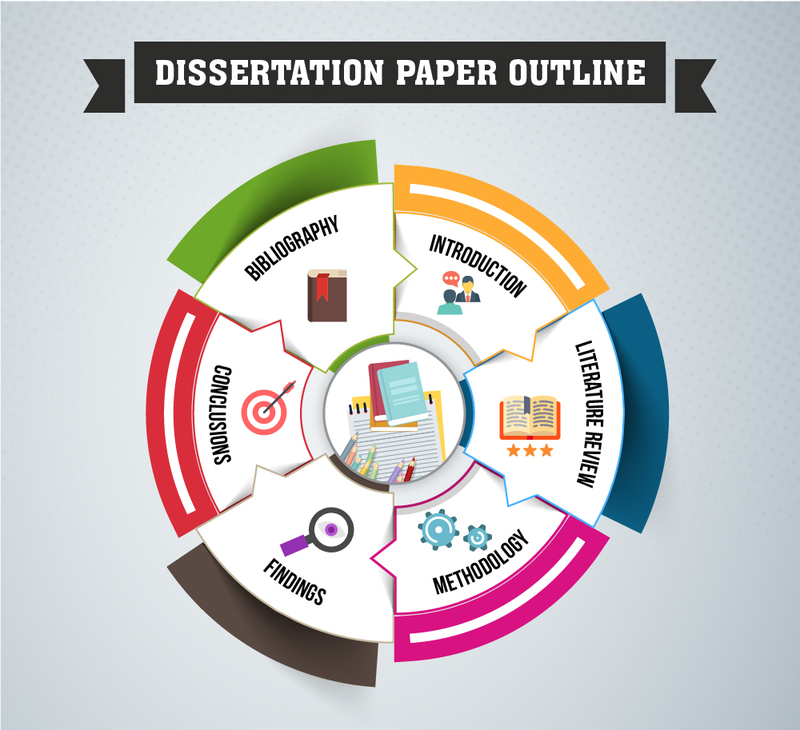 Here is a complete guide for the students who want to get an outline of a dissertation paper. It is not easy to come up with the best dissertation paper but the main thing in writing it is that you initiate from the main starting and then go on completing it part by part. (Never skip any of these part of the paper, if you want the best result). 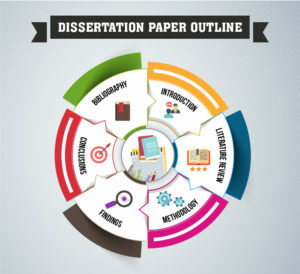 As the word ‘proposal for dissertation’ clearly recommends that it is the proposal given for final dissertation paper, which must convince the reader that you are up to give something valuable and interesting. It is a kind of short paper as compared to the dissertation paper, however it is also very important as during writing it, you define an objective statement or a question for yourself. Goals: aim to fulfill at least three goals. If you happen to be quite extensive here, you may not develop a strong focus on your plan, thus try to narrow it as much as possible. Literature: ask the mentor if the list of few some of the particular references are needed for this part of the proposal. If not, you have to mention here your studies, various thoughts on the topic, and sources of information at least. Research: it is an important section where you are required to explain the ideas regarding the research topic. Mention the outline of research here. Methodology: the project of dissertation can be both non-empirical (means the resources can be taken from already published paper) or empirical (data collected via research or other ways). Here, you need to show the way you used to gather data. Time frame: Make a timeline explaining how will you manage the various stages of the dissertation paper while remaining in the particular time limit. List of references: ask the mentor whether you need to include this portion or not. He will guide you about it. It is significant to determine the sufficient resources to understand the topic fully first and then start doing the research regarding it. Make a timeline and stick to it. Internet is the best initial place whilst research. But, you need to know that not each of the thing you read there is totally true. Check the info and resources completely. Take help from the book too. Visit actual libraries and get help from already work done in the previous publications. Make some notes otherwise you may end up getting confused seriously and won’t know where you have started and how to proceed further. Use online tools to organize the resources along with the references. Now, as you have reached to the highly important stage of writing process of the dissertation paper; composing the complete project in writing which is going to be the final form of each of your efforts. 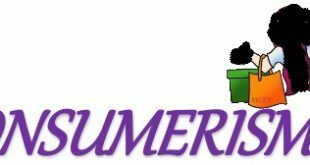 This is the first chapter of the paper which must comprise of the complete background of your problem statement as well as objective statement. After the, make it clear that what is your purpose of your study and mention the research question here. Then, you are required to provide the clear definitions of each of the term linked with the study. Mention the suppositions as well as expectations for the final outcome. This chapter of paper includes the review of the research paper and the acknowledgements. It is the highly important stage during the process of writing the dissertation, as it shows the intellectual ability of the writer, here, you are required to restate your research statement and discuss the outcomes you have found, exposing the direction they lead you to. Or you can say that you give answers to the questions in this section. This is the last chapter of paper, in which you give a summary of your whole study and briefly express the results of your study. Never forget to explain the importance of your findings for the academic world and how they are important in the practical world. Bu the end of the conclusion, mention the recommendations for the future context where you propose solutions for future research and mention why to work on these solutions. Make use of the recommended citation format for your studs and be sure that you include each of the sources you have used during your writing and research stage. You can make another timeline, however this one would be including the info about your writing process. Make plan of completing the writing process chapter by chapter. As you have the achievable goals, it gets easier to write on the project without being overwhelmed about complexity and length of paper. No complicated advises here. Just stick to the timeline, refrain all the distractions, follow your outline, and make the draft first before writing the final paper. Now as you have written the draft of your dissertation paper, get some to relax yourself. Don’t try to even think about editing your paper unless you have finished writing the last sentence of it. Before editing the paper, you must know the different amid the proofreading and editing. Editing is basically concentrated on essence of paper, while proofreading is focused on texture of paper. You require to handle essence of your paper first, as it is not right to start proofreading the paper and then getting rid of the unwanted portions or adding more content. Lastly, it is time to give the final readings to the paper and look for any kind of grammar, style and spelling errors. Read every word of paper and get help of thesaurus or dictionary if needed. If you find yourself working hard with the paper during this phase, you are not alone. As you have been attached with your project, it is hard to find your flaws in it. This is the reason why you are recommended to use the editing services which can bring perfection to your paper. You can get some feedback before submitting your paper to your academic authorities. Start doing this with your colleagues or friends around you who have knowledge regarding your topic. Dissertation is a kind of an intellectual property of yours, so allow only those to access it whom you trust. Ask for the suggestions and opinions to make improvements. After this, discuss it with the mentor. He or she will point out error if they exist and give you better understanding of presenting your paper. The process of writing the dissertation paper can be a great challenge if you don’t know how to manage with the time. Keep in the mind that as you have reached to this important point of your academic career, there is no way going back. Handle your project with keen interest and you will perform the best.